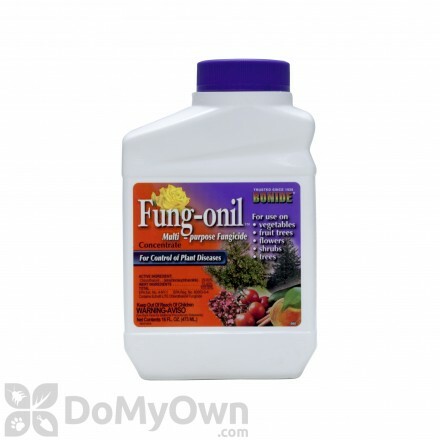 Chlorothalonil is first and foremost a broad spectrum fungicide , used to control fungi that prey on trees, vegetables, turf, small frutis, ornamentals, and other crops. It also controls mold, mildew, algae, bacteria, and fruit rots in cranberry bogs. In addition, chlorothalonil has uses as a pesticide pest control agent, wood protectant and acaricide. 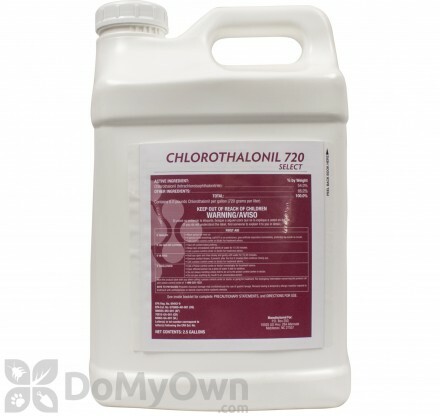 Chlorothalonil products reacts with fungi enzyme systems in a way that ultimately leads to cell death. A professional fungicide for control of turf & ornamental diseases, including fruit & nut trees. 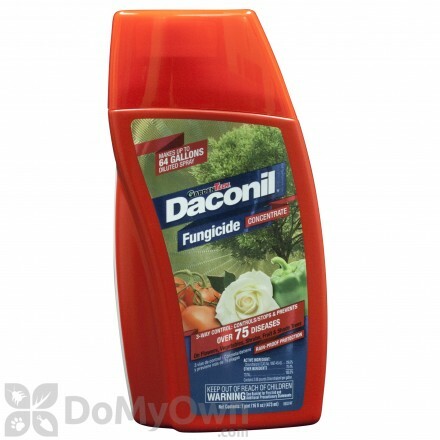 A fungicide that controls diseases up to 14 days on vegetables, flowers, fruits and ornamental plants. A professional fungicide that controls diseases on professional turf-grass and ornamental plants. 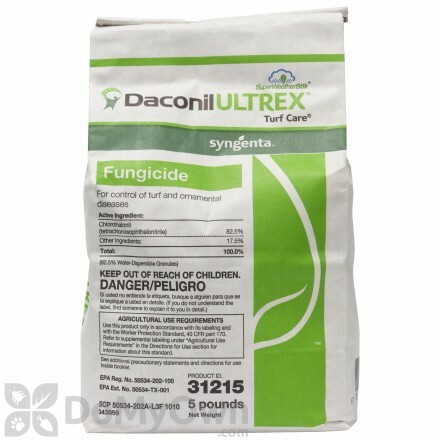 A professional fungicide that provides effective fungal disease control on turf-grass, ornamental plants and golf courses. A professional water dispersible granule fungicide which provides systemic and preventative disease control on turf-grass and ornamental diseases. A professional fungicide for the control of turf diseases for sod farms, golf courses, athletic fields, and commercial and industrial buildings. A fungicide that kills and prevents more than 70 types of plant diseases for fruits, vegetables and flowers in a spray bottle. A professional granular insecticide that provides season-long grub and annual bluegrass weevil control for lawns, golf courses and sod farms. A professional broad-spectrum contact fungicide that controls more than 50 major diseases on turf and ornamental plants. A professional fungicide that controls foliar and soil-borne diseases in commercial turf-grass on golf course fairways, sod farms and industrial buildings. A professional turf and ornamental fungicide and works both systemically and on contact. 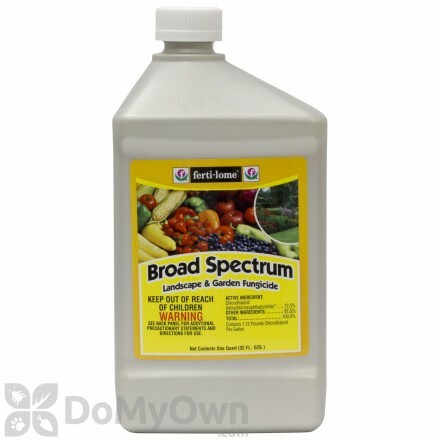 A broad spectrum, long-residual contact fungicide. A professional fungicide that controls dollar spot, brown patch, algae and others for nurseries, greenhouses, landscaping and golf courses. A professional fungicide that provides control fungal diseases for commercial turf-grasses, golf courses, landscape ornamentals, greenhouses and nurseries. A professional fungicide for turf-grass and ornamental plants for commercial golf course greens, tees and fairways, sod farms and conifer farms. A professional fungicide for control of diseases on golf course greens and tees, sod farms, nurseries and commercial landscapes. 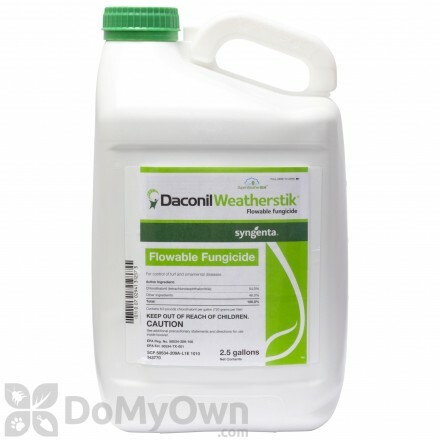 A professional dry flowable fungicide that provides preventive disease control for ornamentals and cool & warm-season grasses. In the US, the primary use of chlorothalonil is on peanuts, potatoes, and tomatoes. It is also used on golf courses and lawns, and other agricultural crops. Chlorothalonil has been labeled a Category II toxin by the EPA, which translates to "moderately toxic". Chlorothalonil is non-toxic to birds but highly toxic to fish.